Discover concrete examples of what city-to-city and region-to-region development cooperation can bring to cities and regions from the EU and partner countries. 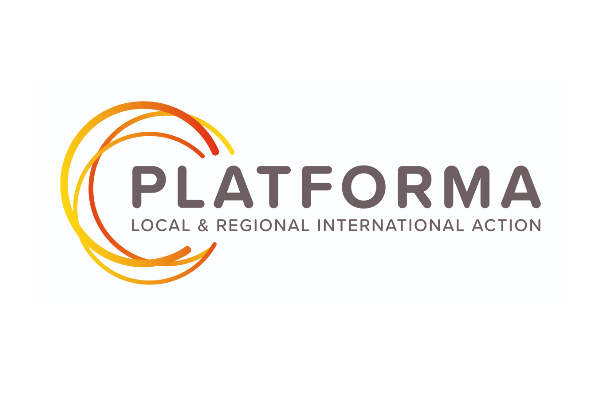 The PLATFORMA coalition just celebrated its 10th anniversary on 10 October 2018, at the Royal Museums of Fine Arts of Belgium in Brussels. Learn more about the challenges of local-to-local development for the future!